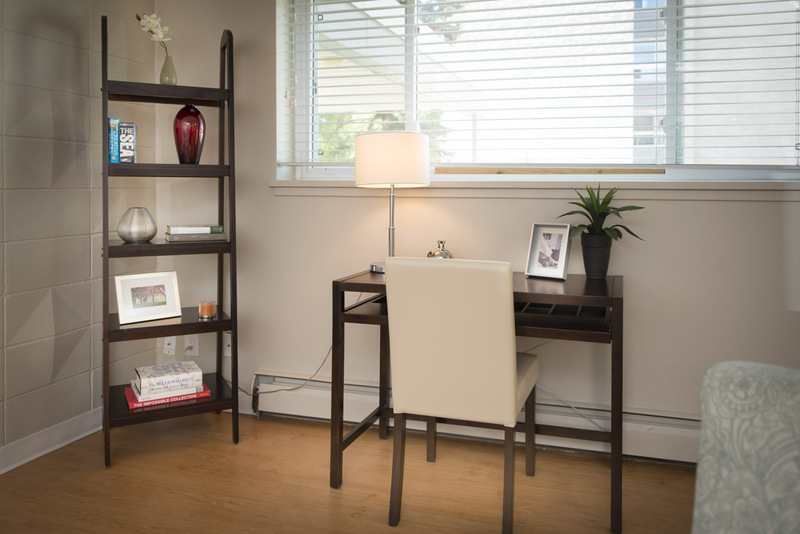 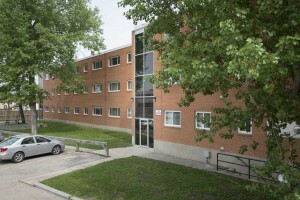 Linlee Apartments is a clean, quiet and newly renovated building in North Kildonan. 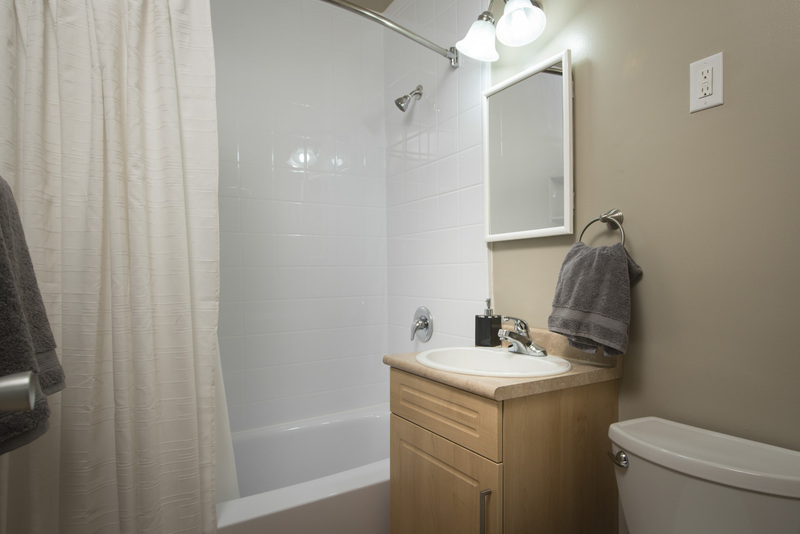 Excellently located just steps away from Sobeys, and all the shops on Henderson Highway. 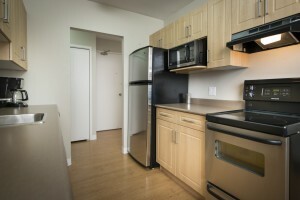 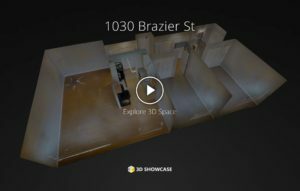 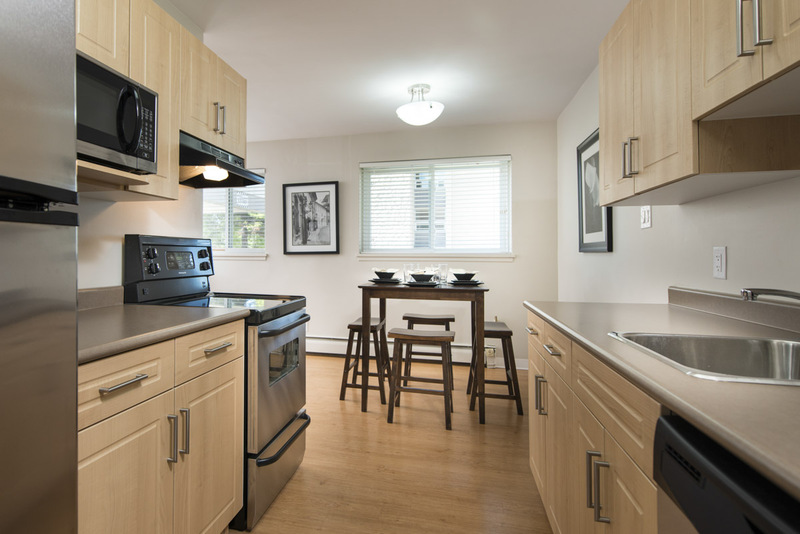 All suites have been completely renovated, with brand new kitchens, featuring full sized stainless steel appliances (including dishwashers), hardwood flooring, and tenant controlled air conditioning in each suite. 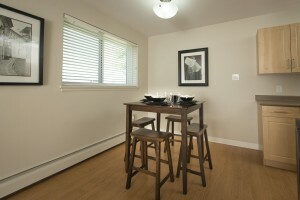 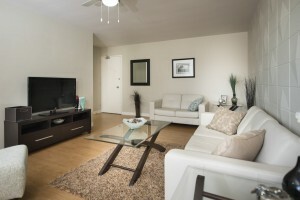 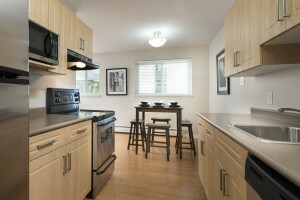 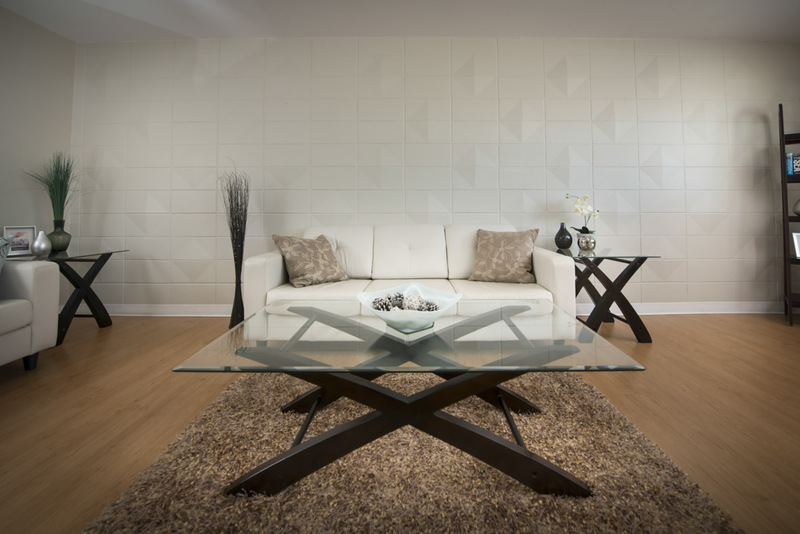 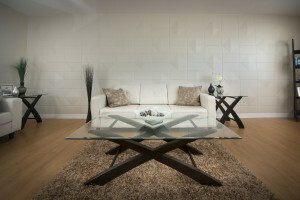 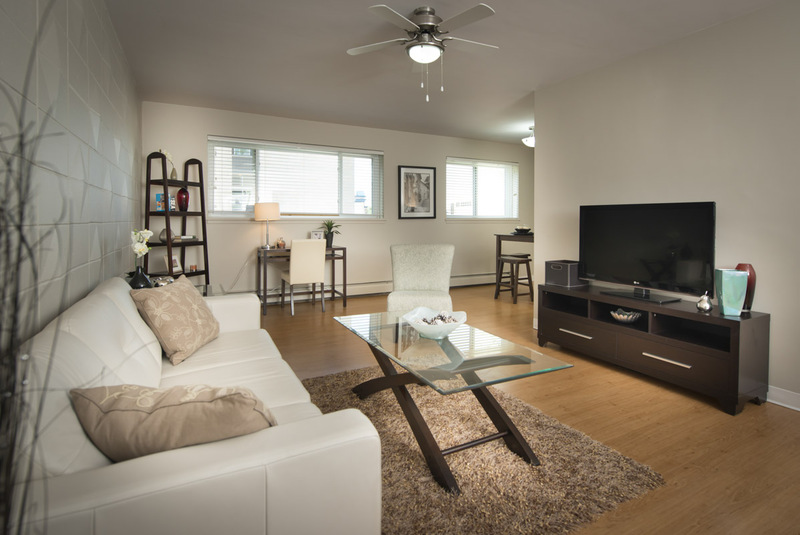 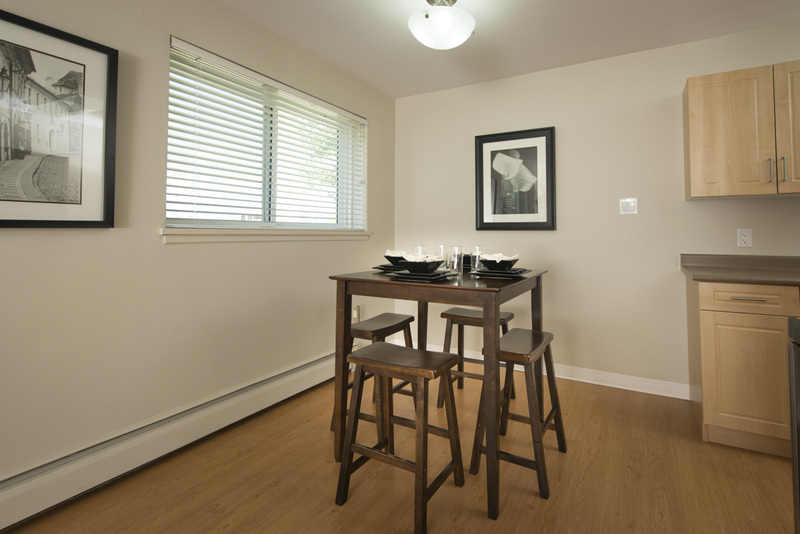 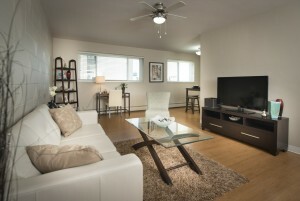 Suites at Linlee apartments are bright and spacious. 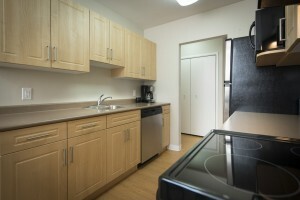 The building has a professional on-site caretaker and on-site laundry. These suites won’t last long – Move into your 83 walk score home today!